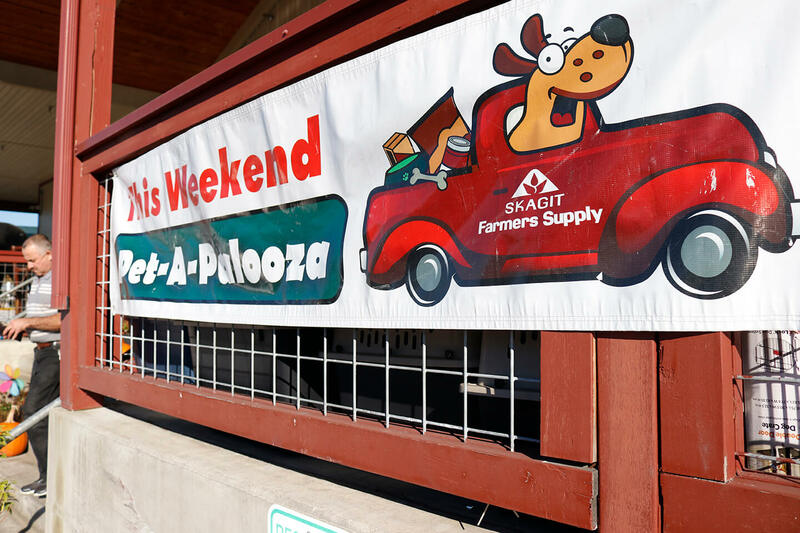 Home » Blog » Mount Vernon’s Pet-A-Palooza wraps up a great year! 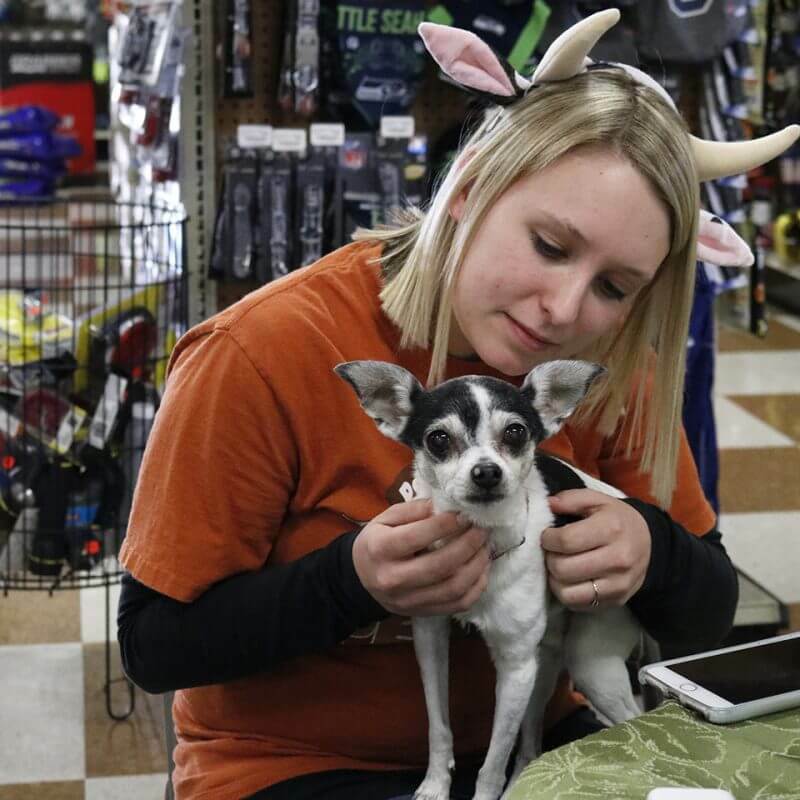 Our final signature pet event of the year took place Mount Vernon, Washington, this week at our Country Store — Pet-A-Palooza! 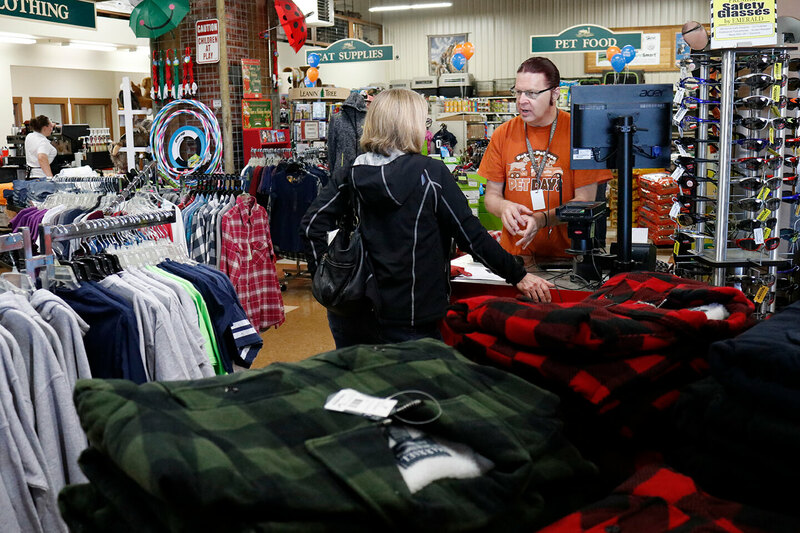 This annual event takes place throughout the year at all 13 of our Country Store locations. 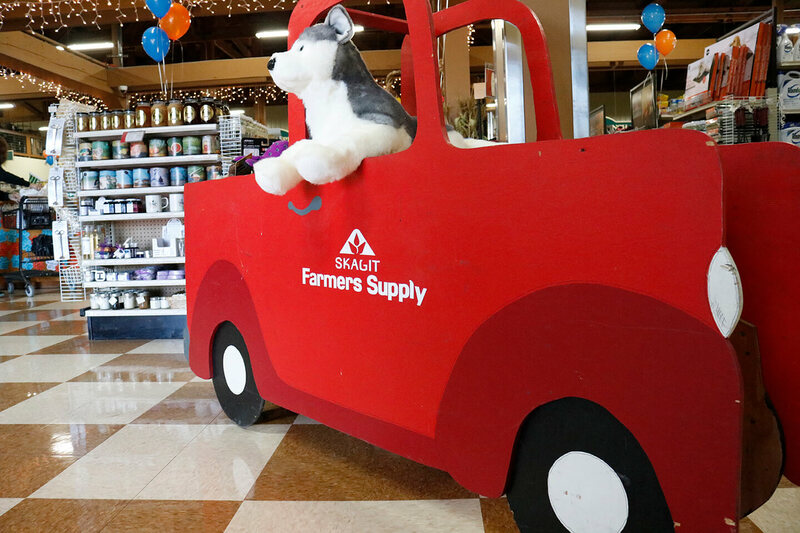 During the three-day extravaganza, we offer deals on all our pet supplies, and have experts on location to answer any questions our customers might have. 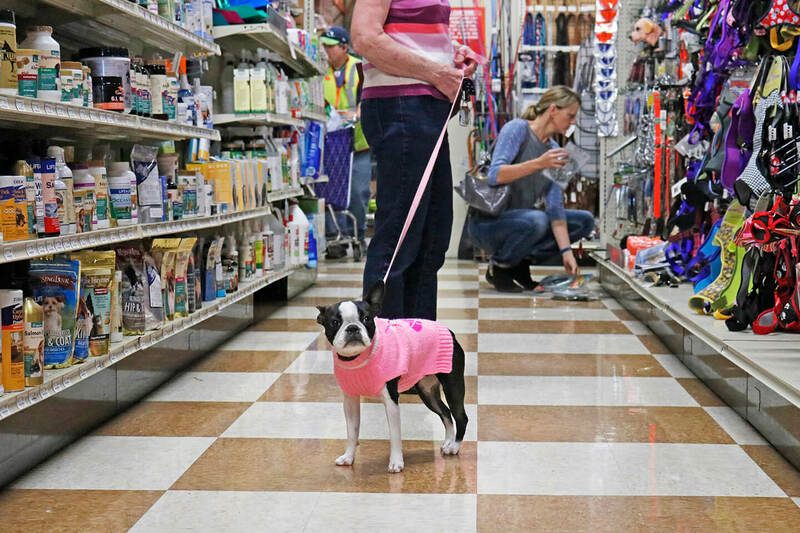 Furry friends of all shapes and sizes love to visit the store to interact with other pets and pet owners in a welcoming, healthy environment. 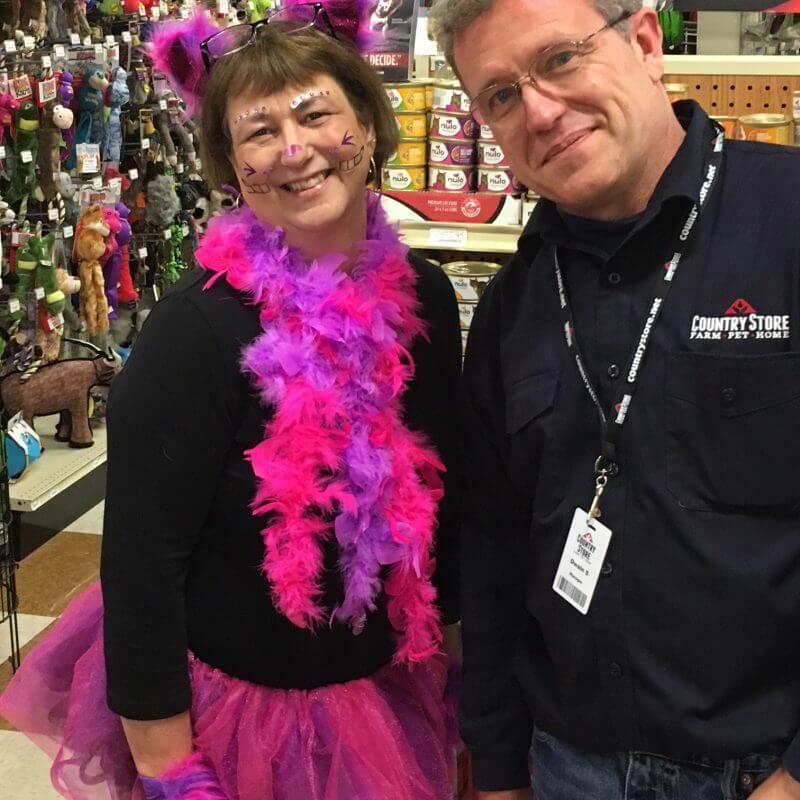 The Country Store also uses the event to raise funds for Paws for Cause and other local charities! Our Pet-A-Paloozas are always a treat. We often have special activities throughout the weekend events, such as caricature artists, free coffee & Italian sodas, fresh baked cookies and a fun photo booth to capture a precious memory with your favorite four legged friend! Our Mount Vernon Pet-A-Palooza is our last pet event of 2017, but check back next year for our full list of 2018 Pet-A-Palooza dates and locations. See you there!